Dampness and condensation is bad for both a building and the people who live in it. Dampness in a house can come from not only water penetration through walls, but also from the results of domestic life. We exhale moisture as we breathe, and other moisture comes from cooking, laundry, sweating during exercise (and even in your sleep). If this moisture cannot escape from the house by ventilation, condensation on the walls occurs, often resulting in mould growth and ruined interior decoration as well as a potentially serious health hazard. 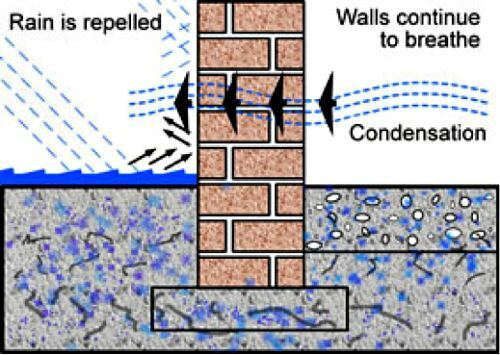 Ideally, we have breathable walls that allows moisture to escape, whilst on the outside, further water penetration is prevented by the application of Aqua-Repel which repels rain whilst still allowing moisture to escape through the wall. However, sometimes, condensation can’t escape quickly enough to create a healthy environment in the house. The property may have a thick wall coating or render which is hindering the “breathability” of the walls. 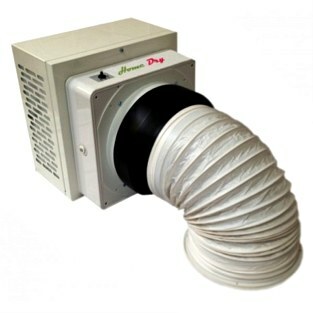 In this case, the installation of a PIV Unit (Positive Input Ventilation) will drastically improve the situation. 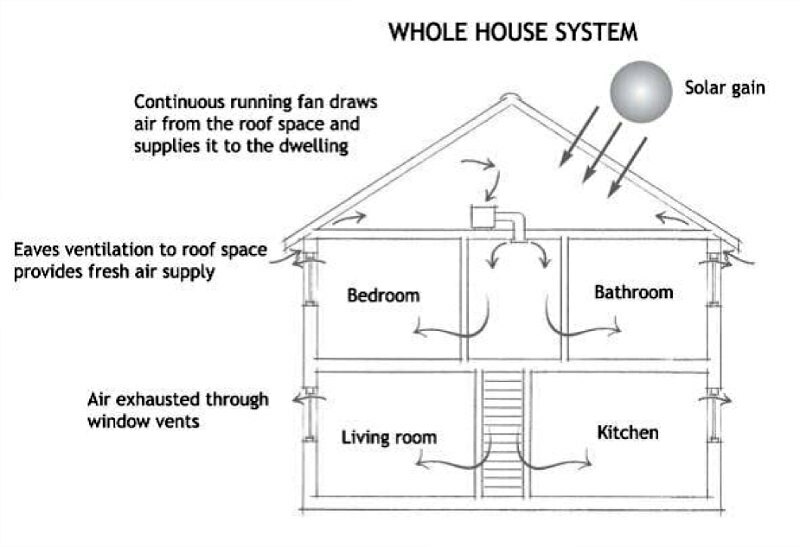 By introducing filtered dry air from the loft space, the slight positive pressure purges the vapour laden air from the house via bleed vents in windows and sundry cracks and openings around the house. Predominantly designed for installation in existing properties, the HomeDry PIV Loft Unit is very easy to install. The ceiling diffuser has been aerodynamically designed to direct incoming air along the ceiling (Coanda effect) where it mixes with warm, buoyant air before re-circulating downwards, thereby ensuring a more even thermal gradient between the floor and ceiling.